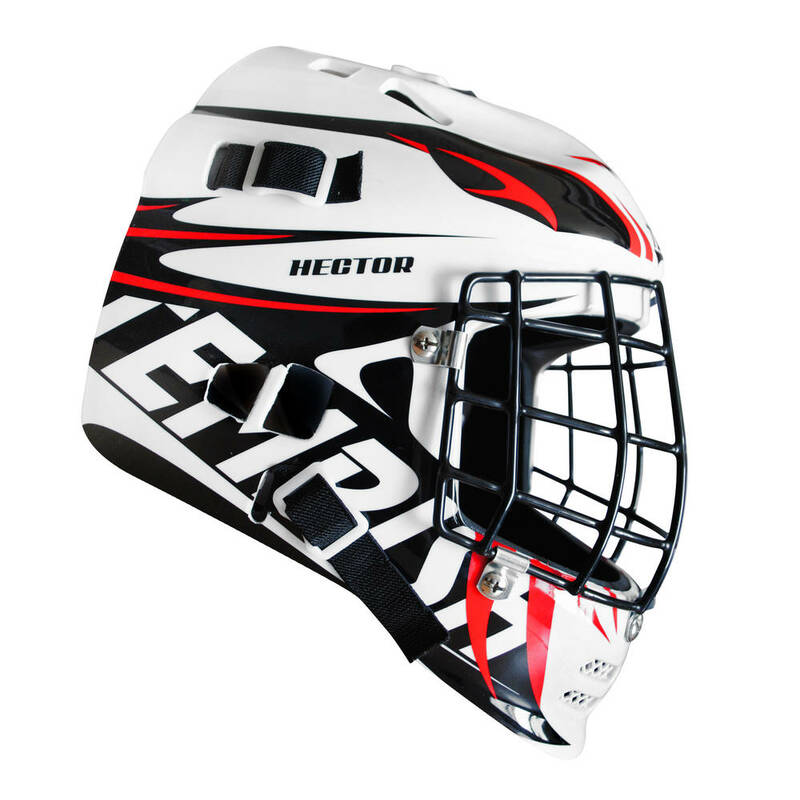 The Hector Goalie Mask from Tempish is made from extremely durable plastic. It is IFF certified and therefore allowed to use on a professional floorball competition level. 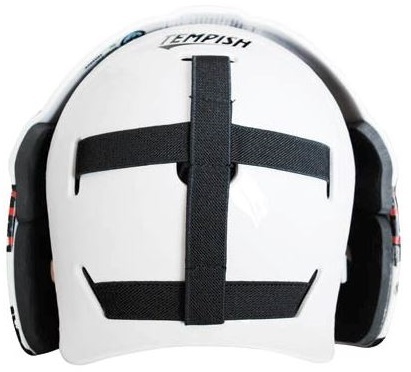 It comes with comfortable padding and is adjustable for a perfect fit. 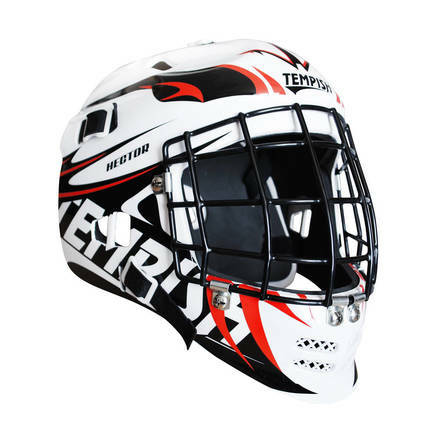 It is also vented so you can keep your head cool and focused on the game.